The wine installations and attractions of the Ruta del Vino in the municipality of Jumilla can be enjoyed and visited in a number of ways, either by individuals or by groups of any size, and are an ideal way of getting to know not only the best-known product of the area but also the town’s history, traditions, monuments, people and gastronomy. There are 15 “bodegas” (or wineries) affiliated to the route, all of them selling wine and other products directly from their premises. Only four of them are in the centre and outskirts of the town, with the others dotted around the outlying rural areas of the municipality. Most, but not all of the bodegas, are prepared to offer tours only to groups of a certain minimum size (usually around 6 people), and it is necessary to pre-book: this enables the winery to put together smaller parties when necessary, and to ensure that a single guide is not asked to conduct tours in different languages at the same time! That is not to say that they don´t offer tours for less than six people; they will, but prefer to schedule smaller groups together to make it more cost-effective to book English speaking guides. Some bodegas are very accommodating and will happily show around a couple of people, but in others the guides are generally booked up and prior booking is important. Prices for the tours vary, but are usually between 5 and 10 euros per head. For those wishing only to buy wine, prior appointments are not required, and each establishment has its own opening hours (see below). Again, the level of service varies tremendously and some bodegas will happily offer a brief tour if you're buying wine, it really does vary from one bodega to the next. The information on each of the links below is very detailed and attempts to give an honest appraisal of what is on offer and help visitors to enjoy these fabulous wines, as well as giving details of how to book. The impetus is on you, the visitor, to book yourself directly with the bodegas. If you are unhappy about doing this, then a travel agent is listed below which offers packages and overnight accommodation. There is also a tour guide listed below who can arrange tours for small groups, either with, or without, transport included. Apart from the wineries, Jumilla also boasts a long and fascinating history, testimony to which is a series of churches, museums and other monuments in the town centre. Of special note is the archaeological museum, which contains numerous prehistoric relics found in the Sierra de Santa Ana, close to the monastery of the same name (which is well worth a visit to admire the artwork inside and the panoramic views out towards the town). Along with the local gastronomy, this variety of attractions makes weekend or overnight stays a popular option, and the Jumilla Wine Route also includes two recommended hotels in the town centre and various restaurants. Full articles about each bodega and location in Jumilla can be found using the links below, or in the Jumilla town section of Murcia Today. Bodegas Silvano García: just a short walk from the tourist office on the main road into Jumilla from Murcia. Opening hours Monday to Friday 8.30 to 14.00 and 16.00 to 20.00, Saturday 9.00 to 14.00, Sundays and public holidays 10.30 to 14.00. Various tour options at differing prices. Click Bodegas Silvano García for more information. 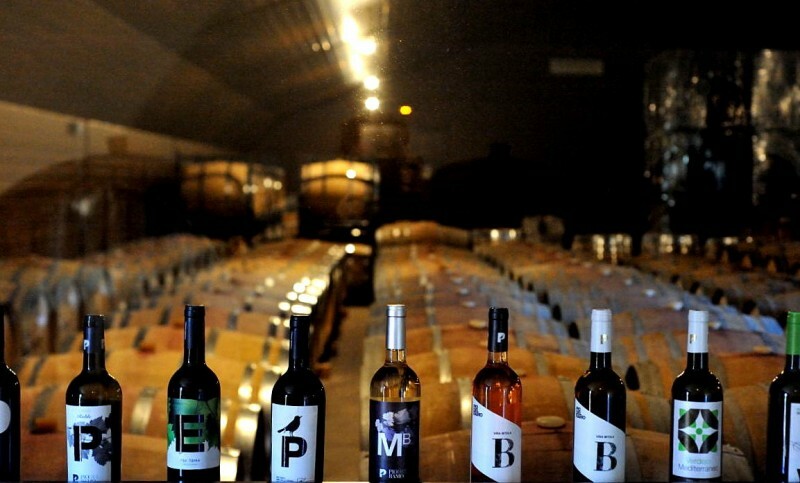 Bodega Artesanal Viña Campanero: located in the southern outskirts of the town of Jumilla. Opening hours are Monday to Friday 8.00 to 13.30 and 15.30 to 19.30, Saturday 9.00 to 13.30. Click Bodega Campanero for more information. Shop open, wine tastings, tours and full lunch option for groups of over 15 people. Bodega San Isidro: the largest establishment in Jumilla, on the main road out of Jumilla towards the south. Also includes olive oil press. Open to the public on weekdays from 10.00 to 14.00 and 16.00 to 19.00, and at weekends and on public holidays from 10.00 to 14.00. Various tour options available and shop open for direct sales. Click Bodegas San Isidro for more information. Bodegas Alceño: a traditional winery in the north of the town centre. Visits can be booked on weekdays from 8.30 to 14.00 and 16.00 to 19.00 (morning only in July and August) and by special arrangement at weekends. Shop open for direct sales.Click Bodegas Alceño for more information. 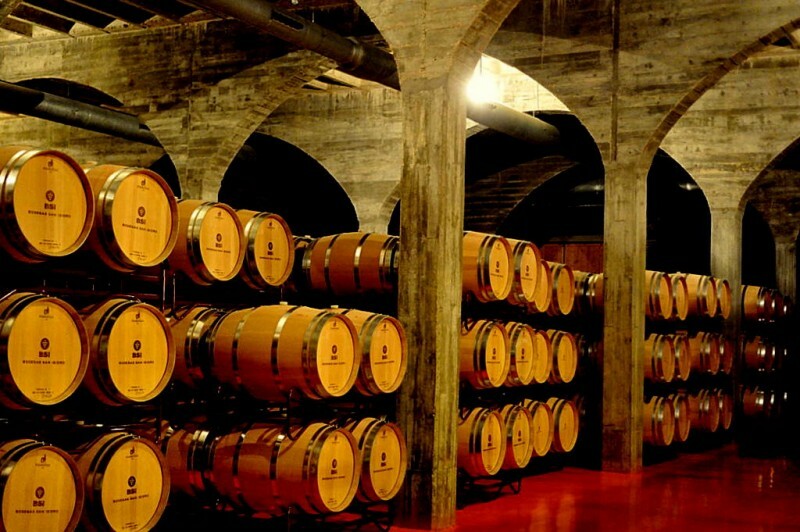 Bodegas Carchelo: Open to the public on weekdays from 9.00 to 12.00 and from 16.00 to 18.00. Weekend opening hours are variable, but tours can sometimes be organized by prior arrangement. Wine can be purchased directly from the Bodega. Click Bodegas Carchelo for more information. Bodegas Casa de la Ermita: Tours typically begin at 12.00 midday or 16.00, although other timings can be arranged for groups to suit their schedule, and are available in both English and Spanish except on Mondays. The shop opens on weekdays from 10.00 to 14.00 and 15.00 to 18.00, and on Saturdays from 10.00 to 14.30. Click Bodegas Casa de la Ermita for more information. Bodegas Luzón: just a couple of kilometres out of Jumilla on the road to Calasparra. Weekday visits (from Monday to Thursday) normally start at 11.00 and 16.30, while on Friday only the morning tour is laid on and at weekends timetables are flexible. Click Bodegas Luzón for more information. Bodegas Viña Elena: one of the southernmost wineries on the Jumilla wine route. Tours are offered in English or Spanish at 11.30 every morning of the week except on Sundays, and come in a variety of shapes and sizes. The winery opens on weekdays from 10.00 to 14.00 and 16.00 to 19.00. 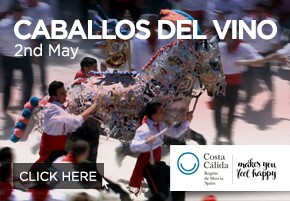 Click Bodegas Viña Elena for more information. Bodegas Xenysel: a truly rural location on the high ground between Jumilla and Yecla. No fixed timetable for the lengthy tour, but a warm welcome is guaranteed! Prior booking essential. Click Bodegas Xenysel for more information. 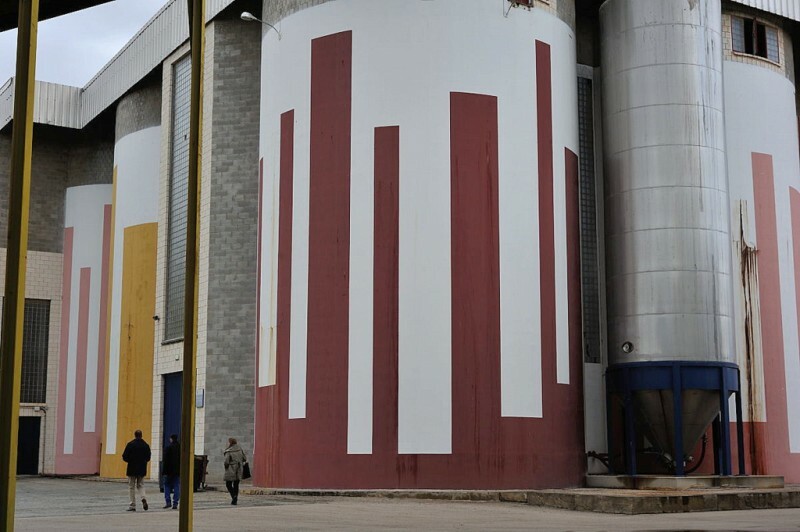 Bodegas Pío del Ramo: a fully organic winery and olive oil mill to the north-west of Jumilla just across the border in Albacete with an interest in white, as well as red wines. Well worth the drive from Jumilla. Visits are offered on weekdays between 9.00 and 13.00 and from 15.30 to 18.30, and at weekends between 10.00 and 14.00. Click Bodegas Pío del Ramo for more information. 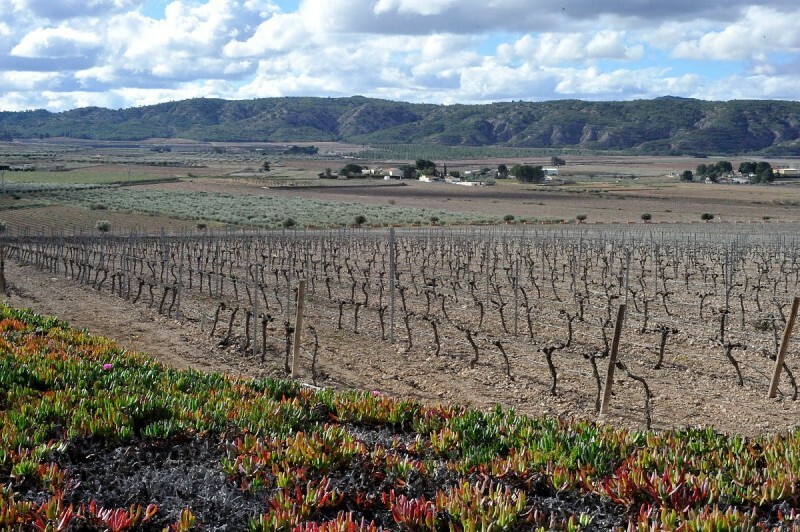 Bodega Casa Rojo: located near the mountains of the Sierra de la Pila, on the main road back towards the City of Murcia, Casa Rojo is the southernmost of the bodegas affiliated to the wine route of Jumilla. The “experience” tours are priced at 20 or 50 euros per head, and feature tastings accompanied by delicious gastronomic pairings. Casa Pareja: a sustainable and bio-dynamic agricultural venture off the road to Calasparra. Visiting times are flexible and prior notice is advisable. Click Casa Pareja for more information. 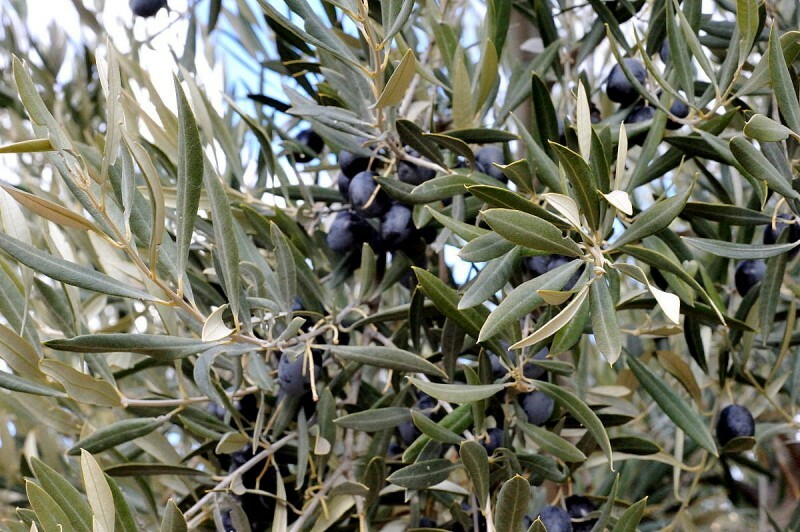 Olimendros: 500 hectares of olive groves in the north of Jumilla.Visitors are welcome from Monday to Thursday between 9.00 and 14.00 and from 16.00 to 19.00, always by prior arrangement. Click Olimendros for more information. The Monasterio de Santa Ana del Monte: a short drive out of Jumilla up into the mountains takes visitors to this 16th century monastery, which contains a rich selection of religious art and offers panoramic views out over the plain on which Jumilla stands.The Monastery is surrounded by woodland and picnic areas, and is a popular area for walking. The Jerónimo Molina archaeological museum: located in the main medieval square of Jumilla, the museum houses a wide range of prehistoric and Roman artifacts found at various sites in the municipality of Jumilla. The castle of Jumilla: the fortress was built in 1461 above the site of the modern town, and has been restored to close to its original condition. The castle isn´t always open as advertised, but it looks fabulous. El Casón: a small but significant Roman mausoleum which still stands in Jumilla 1,600 years after it was built. The Iglesia Mayor de Santiago: the large church dedicated to the Apostle Santiago in Jumilla is probably the most iconic building in the town itself (although it is overshadowed by the castle that stands above), and although construction began as early as the 15th century the truth is that it could still be viewed as “work in progress” until well into the 19th. 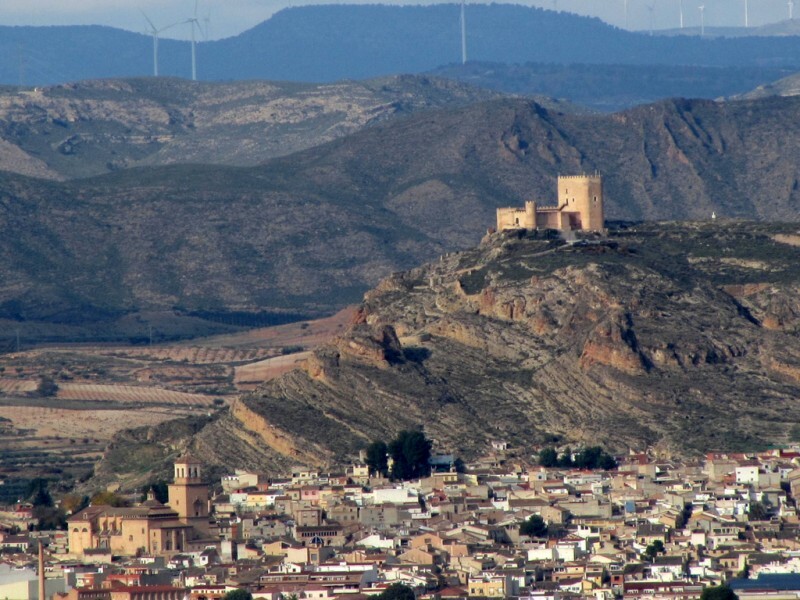 For more monuments and visiting sites in Jumilla consult the “What to see in Jumilla” section of Murcia Today. Two hotels are affiliated to the Ruta del Vino and a travel agent in the town is able to organise overnight hotel accommodation and book excursions, routes and bodegas for groups : click for further details. 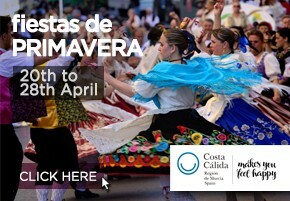 Packages including visits to bodegas, museums, accommodation, food, guides, etc, can be booked via the travel agency Viajes Mayso (Avenida de Levante, 43, telephone 968 757682 or 968 716160, email viajesmayso@hotmail.com). The agency can organize hotel and other apartment bookings as well as contacting the Bodegas. Information and help is also available via the Jumilla tourist office. 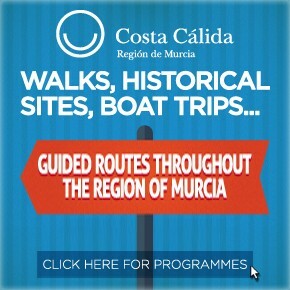 Mediterranean Cartagena tours is a fully licensed and legal English speaking tour guide provider which organizes visits and trips to anywhere in the Region of Murcia including the wine routes of Bullas and Jumilla. A full range of services is on offer including guide only or full itinerary. Regular scheduled one visits to Jumilla are run with minibus pick-up from the coastal area of Murcia at very reasonable prices, or can be arranged for small groups to suit their own schedule. 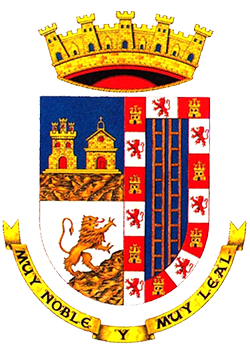 Click for full company information: Mediterranean Cartagena tours. 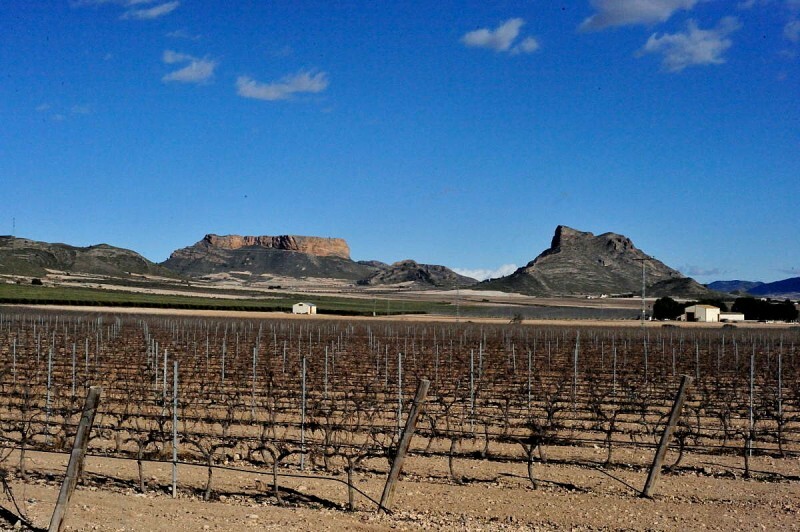 Jumilla is an hour long drive from the Mediterranean coast and is a popular daytrip for those for those travelling from the Costa Cálida or the Costa Blanca to spend a day visiting the bodegas. 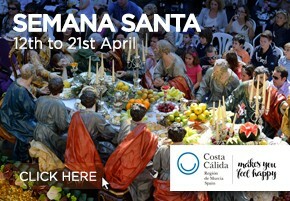 10.00: comprise a visit to the monuments of the town centre and the archaeological museum. Alternatively, a visit can be arranged to one of the bodegas in the town centre. 12.30: a guided tour of a chosen winery, either in the town centre or in the countryside, including a tasting of the produce. The individual winery write-ups provide information on each of the establishments, and in some cases Bodegas are close enough to each other to make two visits feasible. 14.30: lunch at one of the restaurants affiliated to the Jumilla Wine Route. Of course this is by no means the only way to enjoy a day in Jumilla, and individuals or groups may prefer to see another winery, to visit an olive oil press, to find out more about the numerous prehistoric and Roman archaeological sites in the area or simply to further explore the town and the countryside! 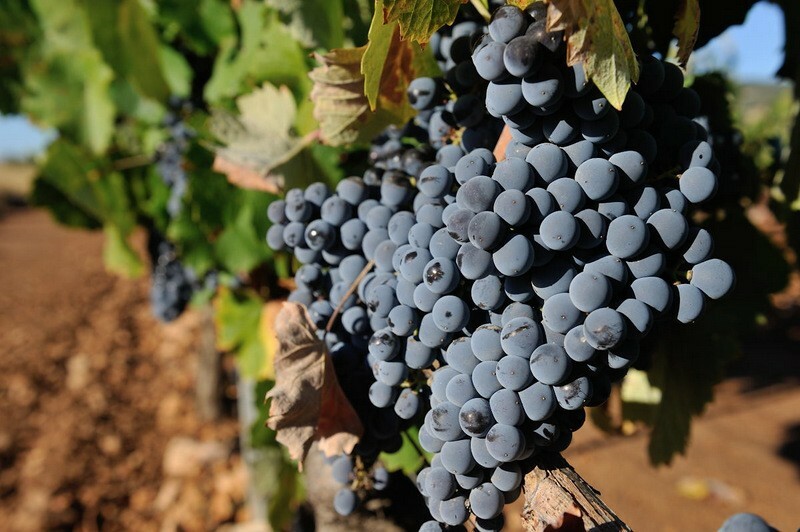 Those planning to stay the night are recommended to use either of the hotels affiliated to the Jumilla Wine Route, and of course this will not only allow them to enjoy dinner in the town but also makes another leisurely winery visit possible the following morning. Visitors are welcome on the Jumilla Wine Route all year round, but especially highly recommended is the summer concert cycle “Música entre vinos”, which features live music and fine dining at some of the affiliated wineries. In addition, there are local fiestas in August, coinciding with the feast day of Nuestra Señora de la Asunción and the beginning of the grape harvest, and in Easter Week. Full details of these can be seen in the What's on subject heading. Programmes are posted near to the events. Click for more information about visiting Jumilla, including bodegas, what to visit and what's on or visit www.jumillatoday.com.